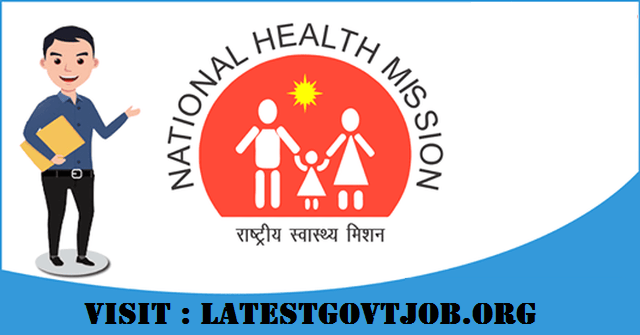 NRHM Punjab Recruitment 2018 For 917 Posts of Staff Nurse, ANM and More - pbhealth.gov.in : National Rural Health Mission (NRHM) Punjab has released a notification for the recruitment of 917 Staff Nurses (Female), ANMs (Female), Pharmacists and more. Interested candidates may check the vacancy details and apply online from 01-06-2018 to 23-06-2018. For Staff Nurse (Female): Candidates should have passed B.Sc. Nursing OR G.N.M. from a recognised university/institute and registered with Punjab Nursing Registration Council. For ANM (Female): Candidates should have passed 10+2 with Science or equivalent from a recognised board and registered as ANM with the Punjab Nursing Registration Council. For Pharmacists: Candidates should have passed B.Pharmacy/Diploma in Pharmacy from a recognised university/institute. All Candidates have to pay Application Fee through Oriental Bank of Commerce Bank Challan. Interested and eligible candidates may apply online through NRHM Punjab website - http://pbhealth.gov.in/ - from 01-06-2018 to 23-06-2018.